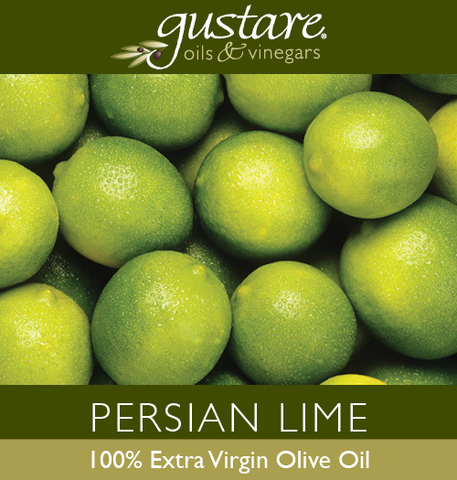 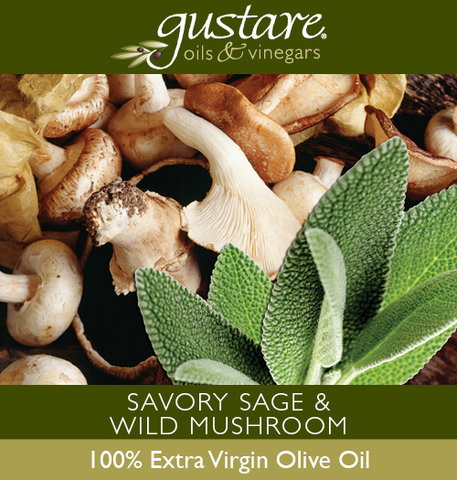 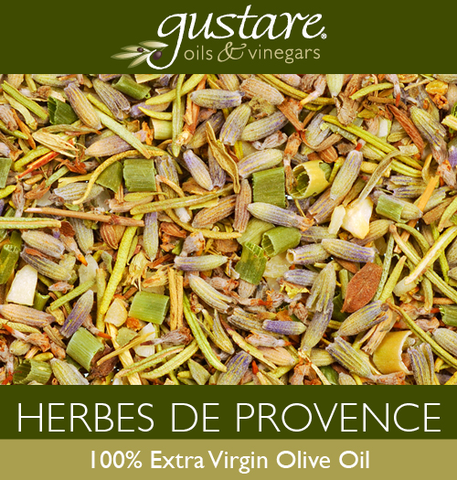 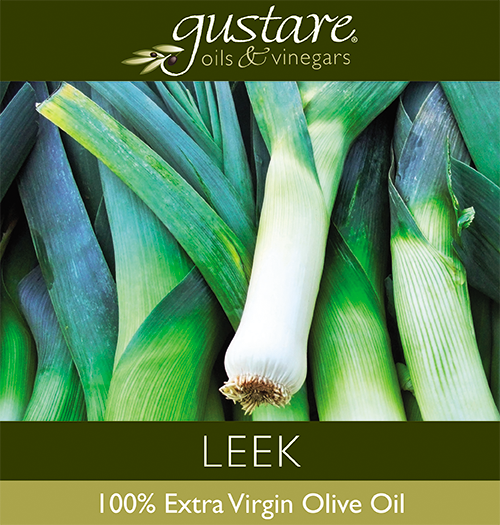 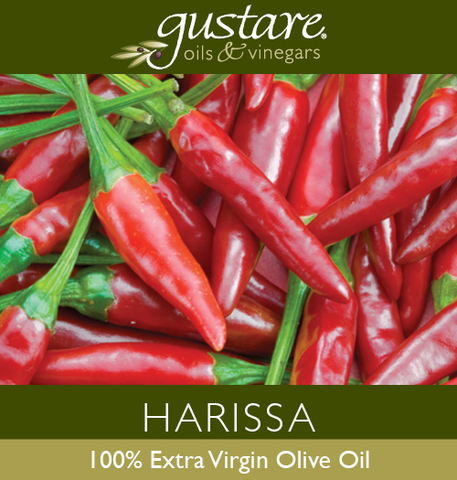 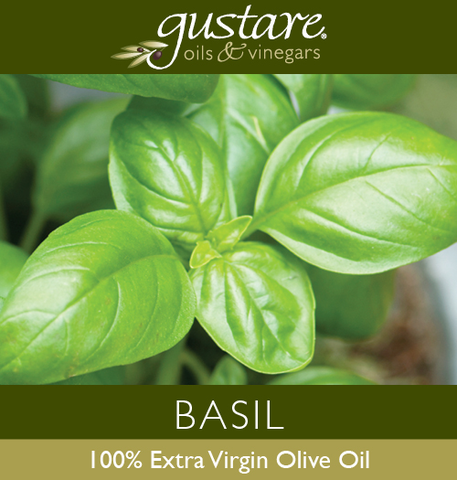 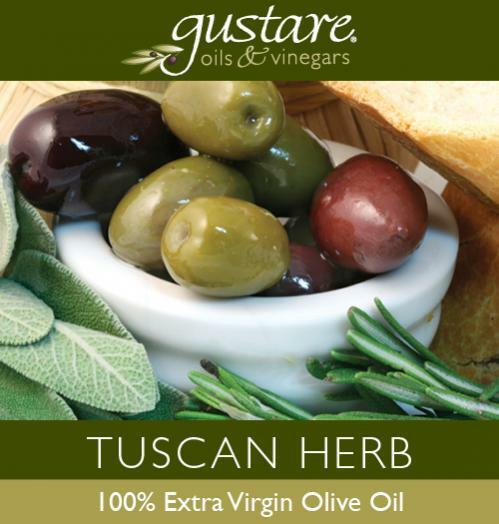 Gustare Oils & Vinegars are all natural products containing: No Preservatives, Chemicals or Additives. 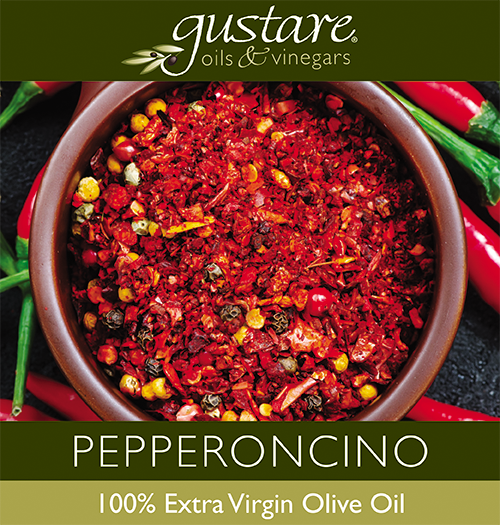 We gift wrap our bottles in clear, crisp cello wrap to enhance our colorful labels. 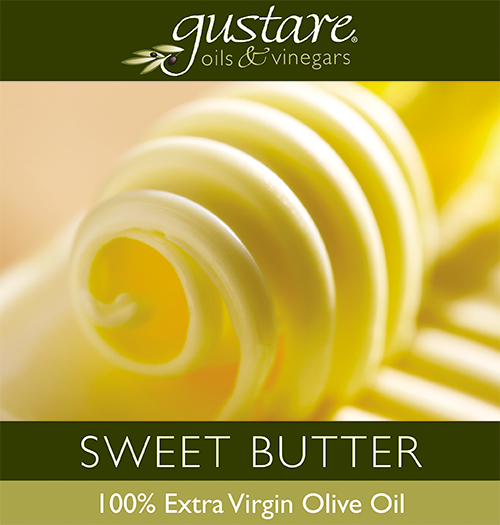 The finishing touch is two raffia ribbons in signature Gustare colors. Gift enclosure cards are available for your convenience.